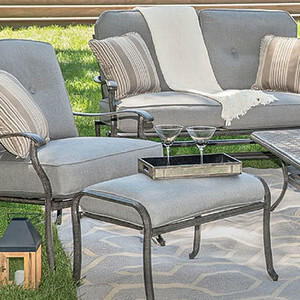 Agio high quality outdoor patio furniture available now at Trees n Trends! Our Agio patio furniture is comfortable outdoor furniture that dresses up any patio, deck or outdoor space. 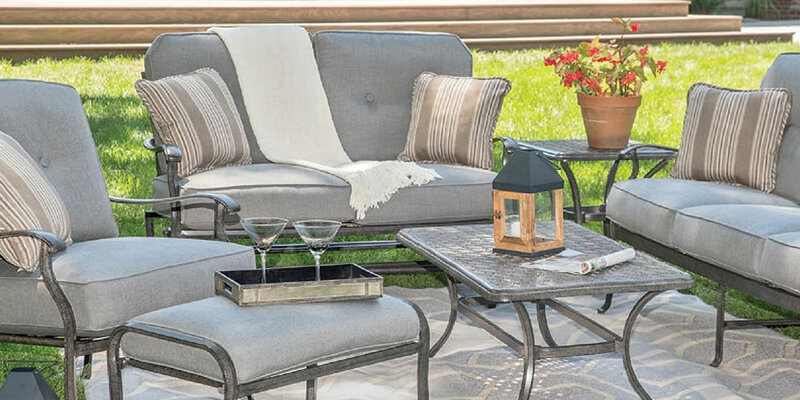 Check out the quality and detail of this furniture and piece together the patio of your dreams today.